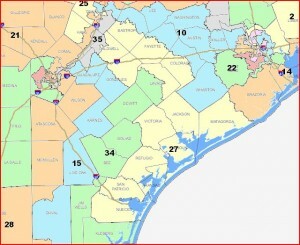 But at the end of the day, the likely pool of new Congressmen will be as follows: – St. Sen. Eddie Lucio regaining the loss of Solomon Ortiz… Lucio, Estes, and Fraser are all on the Senate Redistricting Committee. I’d be shocked if they aren’t gearing up for a run right now. Yeah. Based on Peña’s residence, circa 2010, he doesn’t reside in 34. 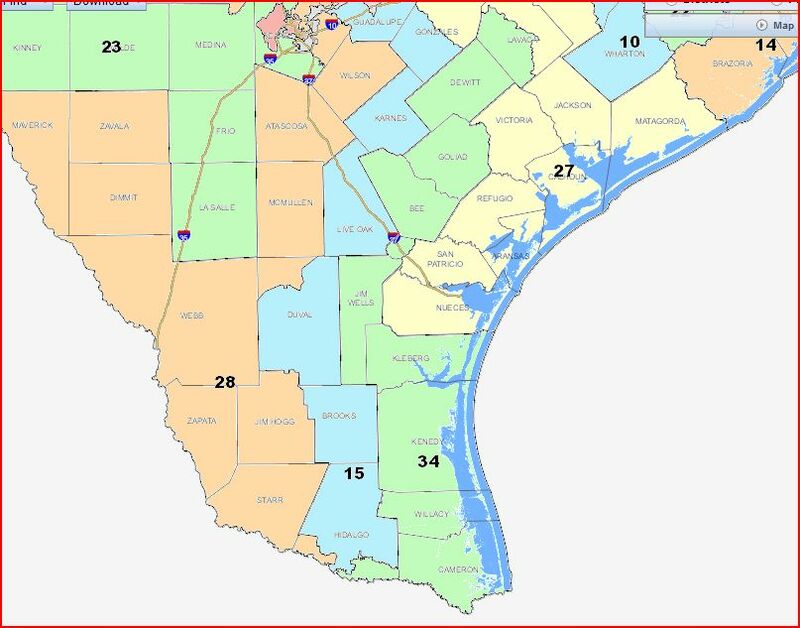 Not that it prevents him from running, but the fact that the open seat race leaves a stronger fit for either Lucio, it doesn’t look as if Aaron got his dream district for a Congressional run. Why the GOP continues to crack Austin is beyond me. 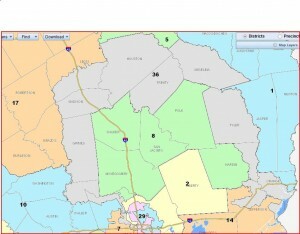 It is over 790,000 according to the 2010 census which is higher than the average congressional district size. There is no reason for them to crack Austin in such a ridiculous manner. 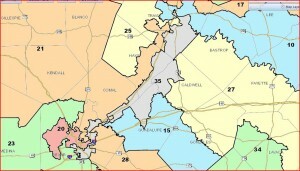 It would suit the Republicans well to make a single district that is completely in Austin. That way they don’t have to make these embarrassing maps. As for DFW, where I live now. 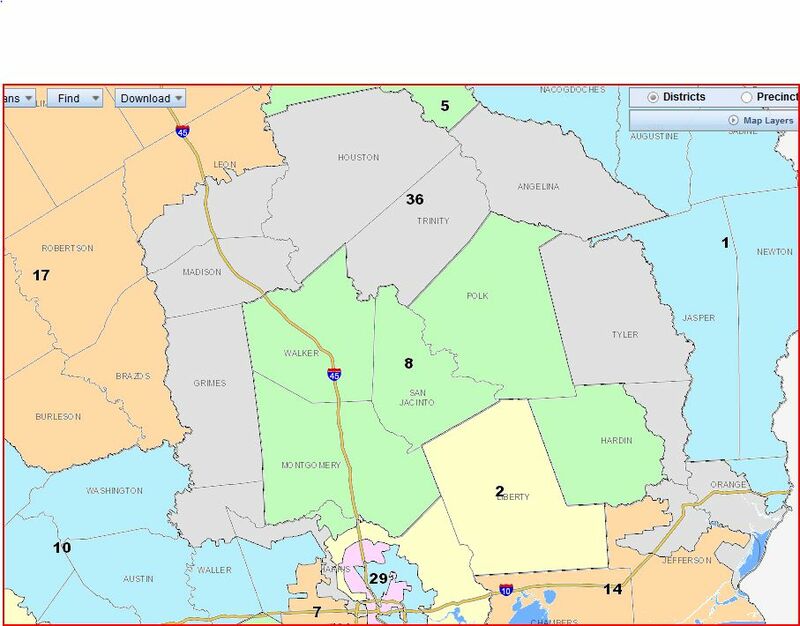 There are as many districts cracking Tarrant County as there are Travis County. As a self-professed liberal it is not in my interest to give the GOP advice, however they are destroying their chances with the Hispanic vote by constantly splitting up the DFW minority vote. 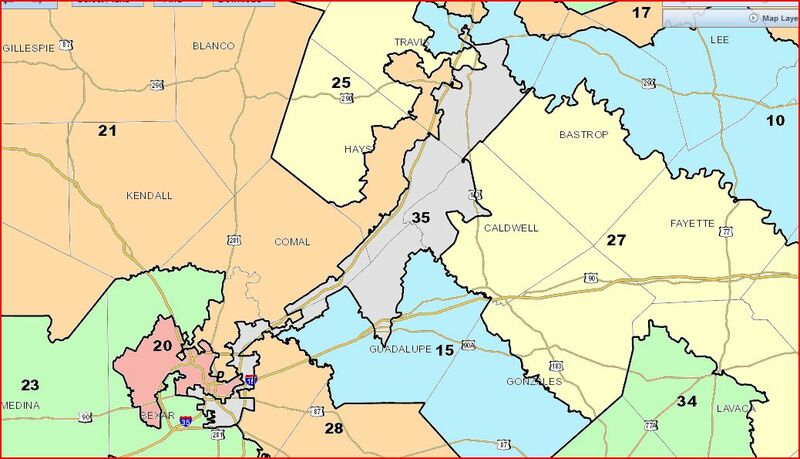 It is all too easy to pack Democrats in a Austin centric and second DFW seat, and that would help the GOP in several ways.